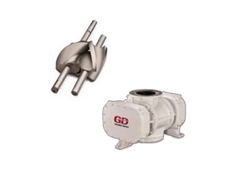 Gardner Denver have recently launched the new V-VSI screw vacuum pump and now available from Compair Australasia Ltd. 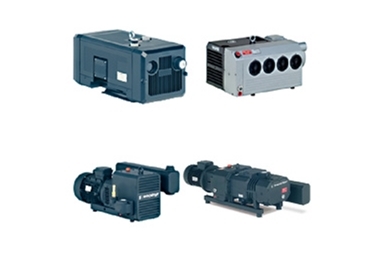 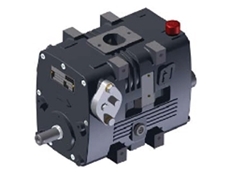 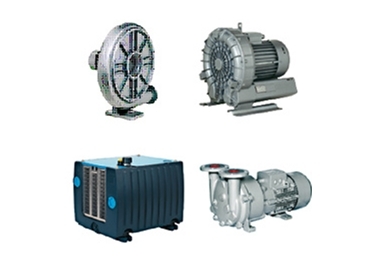 The first of its kind, this screw vacuum pump is suitable for industrial applications such as packaging and drying. 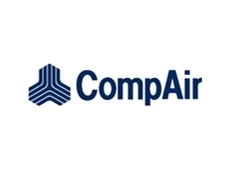 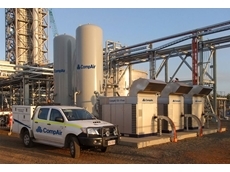 22/05/12 - A specialist division of CompAir Australasia Ltd, the CEP has been established to meet the growing demand for high quality custom engineered air and gas equipment. 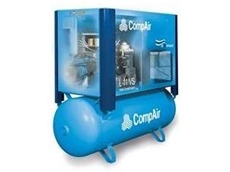 04/10/11 - The extended range of L-RS regulated speed rotary screw compressors from CompAir have a long life, achieve high energy effieciency and are easy to maintain. 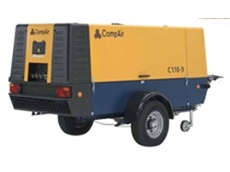 29/11/10 - Compair Australasia's new DLT1303 range of portable compressors feature new electronic controllers as opposed to the mechanically controlled engines on the previous DLT1302 versions. 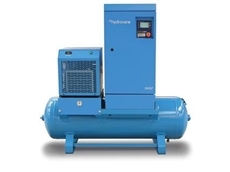 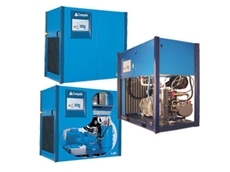 25/10/10 - CompAir's extensive range of oil-injected rotary screw compressors are constructed using the latest technology and manufacturing processes to provide a continuous supply of compressed air.